I don’t know how you envision blockade runners, but I know before I started studying I assumed they were sailing ships. I don’t really know why I thought that, and it was quite a learning revolution as I started exploring the details of these ships. 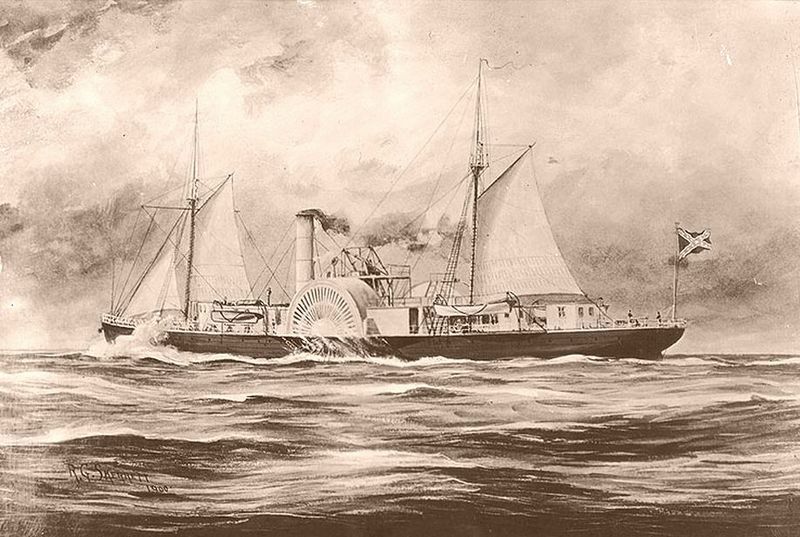 Blockade Runners were steamships. And some of the cutting edge technology of their day was incorporated into their design. You know how we think of stealth ships today (wow, amazing technology)? That’s kind of how designers felt about the new ships running the Union blockade. But – just to be perfectly clear – blockade runners were not stealth! I’ve collected some interesting details about the construction of the some of the most “techy” blockade runners to sail the Atlantic: where they were built, their fuel, their speed, and their size. Guess what?! Some of the very best blockade runners were designed and built in Scotland. Remember, the Southern states had an agricultural economy and society so they didn’t really participate in the whaling, fishing, and ship building industries that were common along the Northern coasts. That meant the Confederacy had a problem when it came to establishing, growing, and crewing their blockade runner fleet (and navy). Now, happily for the Confederacy, the European powers stayed “neutral.” (More details on that in another article). And the United Kingdom had some of the best shipyards in the world. 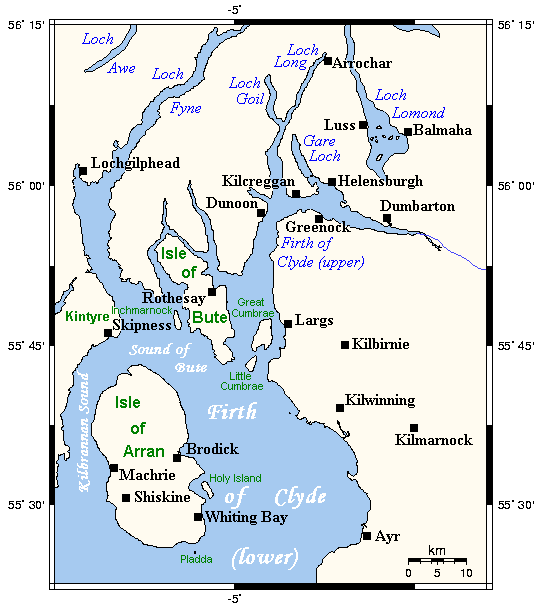 Particularly in Scotland along the Firth of Clyde. Blockade runners were steam powered, burning coal to create the heat to create the steam to drive the engines. They often had rigging, but steam was their main method of propulsion. 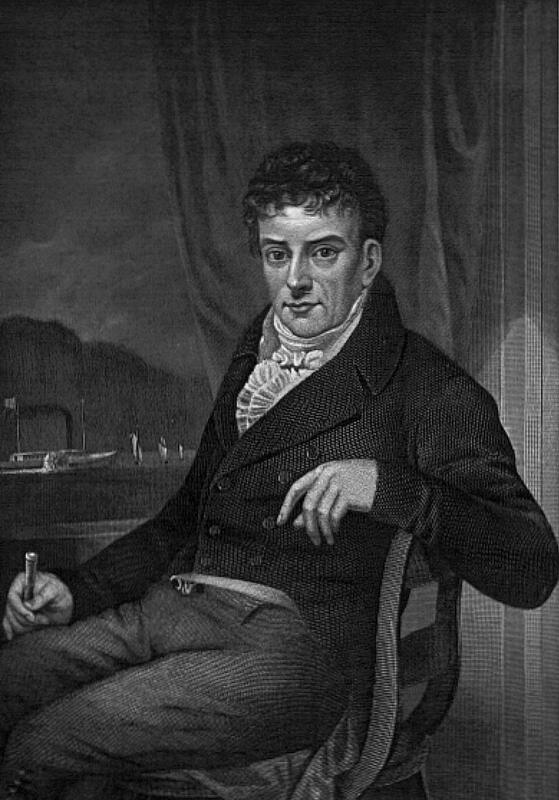 Steam boats had been used since the early 19th Century when American inventor Robert Fulton created the steam boat. By the mid-19th Century, steam boats regularly cruised across the Atlantic, carrying passengers and mail on a regular schedule to the Americas or to Europe. A transatlantic voyage typically wasn’t the frightful ordeal experienced by the early settlers arriving in the New World. However, the blockade runners’ situation create a technology challenge. These ships didn’t want to stop to take on more coal. They wanted to make a round-trip voyage to the West Indies without “refueling” and they were looking for a range of over 1,000 miles. The engineers had to figure out how to keep the vessel’s speed consistently fast while reducing the amount of needed coal. And – as usual – war and necessity drove technology forward. The Clyde engineers developed improved boilers and engines, launching a “compound marine engine.” This cutting edge technology of its day pushed the Clyde shipyards to the forefront of global race in the shipbuilding industry. The Clydebuilt runners were efficient, but it was their speed that wove the legends and kept the business contracts. These ships were the fastest in the world and maintained that overall record until a new type of engine was introduced at the beginning of the 20th Century. Since a blockade runner didn’t carry cannons, but the Union patrol ships did, speed and maneuverability were a runner’s friend. On an ideal voyage, a loaded blockade runner would slip into the Confederate port out of cannon range and with the the patrol vessels off shore watching in frustration as more supplies arrived at a Southern port. 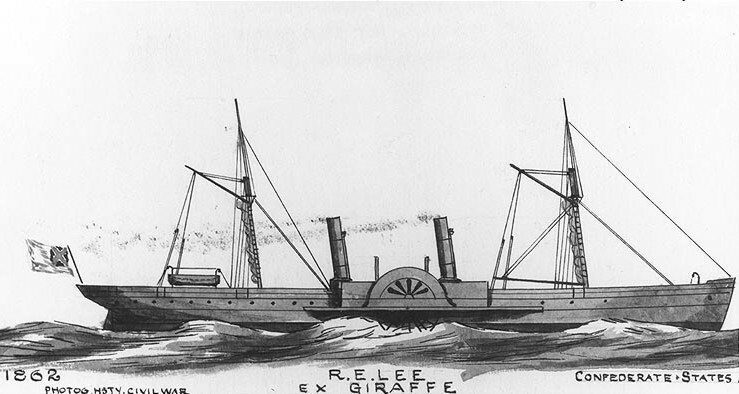 Along with speed, blockade runners were designed to be less visible at sea. No, they weren’t exactly camouflaged and they certainly weren’t stealth, but they were deliberately designed to have a low profile, making them harder to spot at great distances. How long was a Clydebuilt blockade runner? Obviously, hull length varied some from ship to ship (they were custom built, after-all). And there is some challenge in hull measurements since there are different ways of measuring. For the sake of a short answer, one of the most famous blockade runners Robert E. Lee was measured at 270.2 feet in length. Another – Tristram Shandy – measured at 225 feet while the Little Hattie was 226 feet. Some were listed in the 160-180 feet size. The blockade runners designed and built by the shipyards in Scotland were amazing steam ships for their era. The need for speed, profile, and efficiency forced the engineers to develop new technology that would benefit the maritime community and influence ship construction for decades. The Clydebuilt runners drove new inventions and were literally the newest technology at work. How did the shipyards feel about building for the Southern states? How did the British and United States governments view the projects? Answers and more details coming up in the next weeks. P.S. Looking for specific details about the Clydebuilt blockade runners? Eric J. Graham’s book Clydebuilt: The Blockade Runners, Cruisers, and Armoured Rams of the American Civil War is a valuable resource.